The Alphabet Killer is based very, very loosely on a real story. But screenwriter Tom Malloy pretty much made this story entirely his own. The basic facts of the case are that there once was a killer whose victims were young girls whose first and last names started with the same letter. And that killer dumped the bodies in towns with names beginning with that same letter. For example this film's first victim is Carla Castillo, found in Churchville. Where does this movie want to go from there? Well, it turns out not to really be about the killer but about the young detective investigating the crime, Megan Paige. Eliza Dushku plays the role and the movie was always going to sink or swim on her performance. Dushku just about manages to keep the film afloat. The film veers toward the supernatural and/or psychological as Megan Paige begins to be haunted by visions. Is she really seeing things or just losing her mind? She ends up having a nervous breakdown and losing her position as a detective, demoted to a desk job. But when the bodies of more young girls turn up, following the alphabet pattern Megan had obsessed on, she's back on the case. Her new partner, played by screenwriter Malloy himself, is understandably wary. Eventually the two bond and make some progress in the case. But the killer remains elusive and Megan will not let the case go. Her frustrations manifest themselves in more of these visions or hallucinations or whatever they are. Megan is losing it again and it's a race against time to solve the case before she goes completely crazy. And of course before the killer strikes again. All in all it is pretty familiar serial killer stuff like we've seen in so many other films. The focus on an investigator who happens to be losing her mind is a bit of a different angle. But ultimately things play out pretty much as you would expect from the genre. 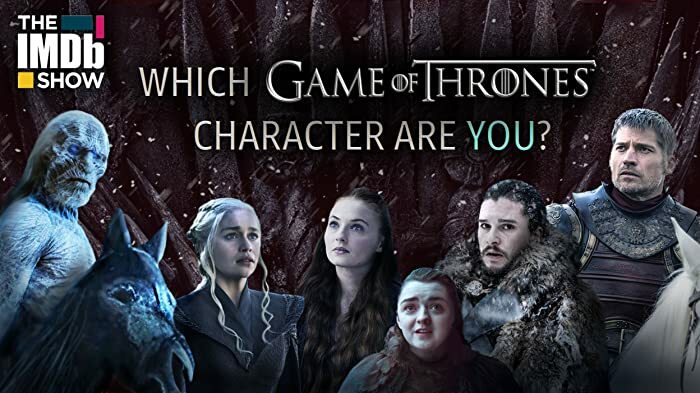 Dushku performs a challenging role reasonably well. The supporting cast, including some familiar faces such as Cary Elwes and Timothy Hutton, is fine as well. But the film never threatens to make the leap from being decent to being really good. The story starts with promise but once it settles into its rhythm there is the sense that initial promise is not being paid off. The story kind of lags, things are a little mundane. They try to spice things up a bit by throwing in those haunting, sometimes scary visions of Megan's. But that gets a little repetitive and loses its impact. You know the film is going to go for a big reveal at the end but when it does the effort falls somewhat flat. The ending is actually rather predictable, not nearly as thrilling as it needs to be for the film to really excite you. 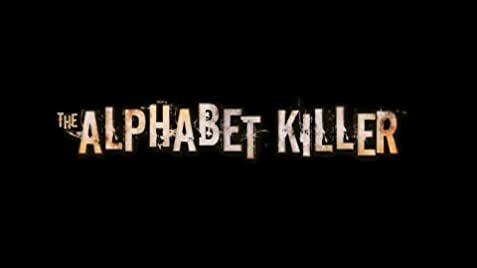 Ultimately The Alphabet Killer is a decent little movie but that is about the best that can be said. Not a terrible way to spend 100 minutes but far from spectacular. In the group scene, the guy who plays Tim, is Nate Dushku. Eliza Dushku's real life brother. Megan Paige: Mostly the job is to ask questions. The frustrating part, the part that drives you crazy, is that the people you really want to talk to are dead. After speaking with the Webster Police Department the officers are going to their car in a parking garage. There is no parking garage in the village of Webster.